This is a special episode of Beyond Data reporting on the 2018 Seafood Expo North America. In this episode, we focus on chefs as change agents in the seafood industry. Forward-thinking chefs who are thought leaders in the seafood space, are always trying to figure out how to create demand for lesser-known species that are both delicious and seasonably abundant. Can these chefs drive industry change, and if so, how? Chef Evan Mallett moderates a panel on this topic with top New England chefs and a supplier. This was a 75-minute panel discussion, so today's 20-minute episode is just a small slice of what was discussed. Stay tuned for more from this session in future episodes. Thanks to the Seafood Expo North America and everyone who attended the event this year. Music this episode by Andy Cohen and sound effects by lonemonk at freesound.org. Cheers as always to Clay Gloves at the Fish Nerds Podcast for doing all you do. 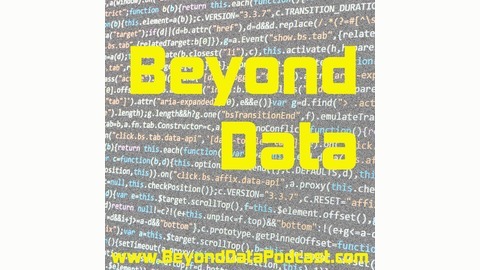 If you’d like to ask a question or make a comment about today’s show, call into the Beyond Data voicemail line at 207-370-1575 and leave a message. 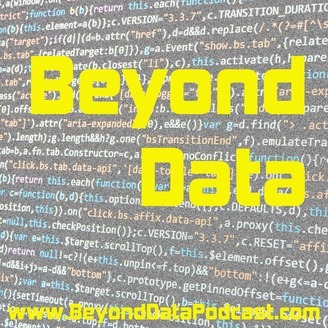 You can also join the conversation at Facebook.com/BeyondDataPodcast or on Twitter at @RetTalbot.